The majority of speculation currently involving the Los Angeles Dodgers is centered around their search for Don Mattingly’s replacement. Los Angeles is reportedly set to decide between team director of player development Gabe Kapler and former San Diego Padres bench coach Dave Roberts, with a decision potentially coming as soon as Friday. Beyond needing to hire a new manager, the Dodgers must also address multiple roster questions. Zack Greinke is a free agent after opting out of the three years remaining on his contract and leaving a gaping hold behind Clayton Kershaw. There’s also a need at second base with Howie Kendrick becoming a free agent once the 2015 season concluded. Both Greinke and Kendrick were extended a qualifying offer by the Dodgers and as expected, both declined the one-year, $15.8 million deal. Without offering specific details or identifying targets, Dodgers president of baseball operations Andrew Friedman identified adding pitching as a focal point during the offseason. The free-agent market of starting pitchers presents the Dodgers with several quality options, including Johnny Cueto and David Price, among others. The Dodgers were one of several teams to contact the Indians about right-hander Carlos Carrasco prior to the 2015 trade deadline. Nothing materialized between the two sides and the Dodgers later acquired Mat Latos and Alex Wood. Friedman acknowledged last November the Dodgers would benefit from trading one of their outfielders. They didn’t, but then benefitted from the depth as Carl Craword and Yasiel Puig both spent a considerable amount of time on the disabled list. 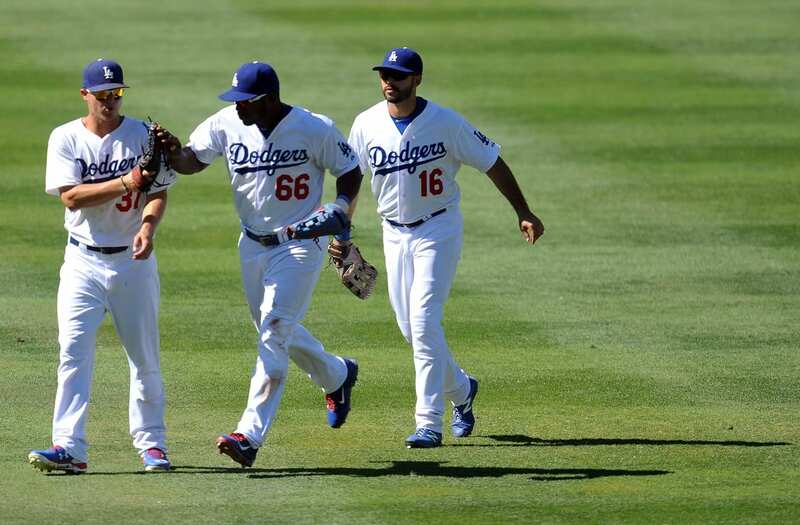 Puig’s name has come up often in trade rumors as he’s signed to a team-friendly contract and is said to have worn on some in the Dodgers’ organization. Andre Ethier is coming off a career season in which he hit .294/.366/.486 with 14 home runs, 20 doubles, 53 RBIs, a .366 wOBA and 137 wRC+, is under contract through 2017. He’s owed $18 million next season and $17.5 million the year after. Ethier’s contract includes a $17.5 million club option in 2018 with a $2.5 million buyout. Dodgers general manager Farhan Zaidi said one week ago Ethier fits into the club’s plans moving forward. Of course, Zaidi said Dee Gordon wasn’t being shopped last December, only for the second baseman to get traded the following day to the Miami Marlins. Crawford is under contract for 2016 ($20.75 million) and 2017 ($21 million). Per Cot’s, he holds the power to veto a trade to two clubs. 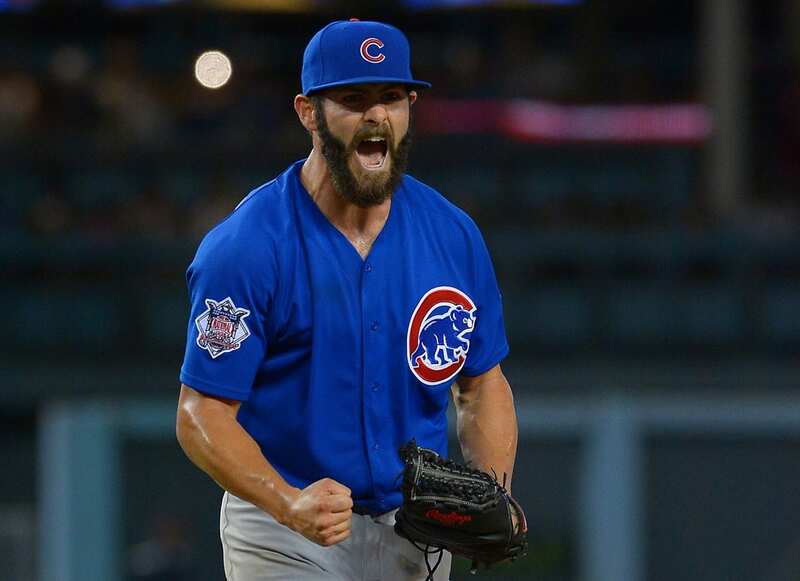 Moreover, if traded, Crawford cannot then be sent in a subsequent trade to the New York Yankees. Alex Guerrero, a converted outfielder of sorts, projects as an ideal American League player given the designated hitter spot in the lineup. However, Guerrero does not fit the description of the everyday outfielder the Indians reportedly would acquire. Outfielders Chris Heisey and Justin Ruggiano both rejected outright assignments to Triple-A Oklahoma City after clearing waivers in early November and are free agents.